Remember the story we shared about the Camry that was squashed between two trailers in the USA? 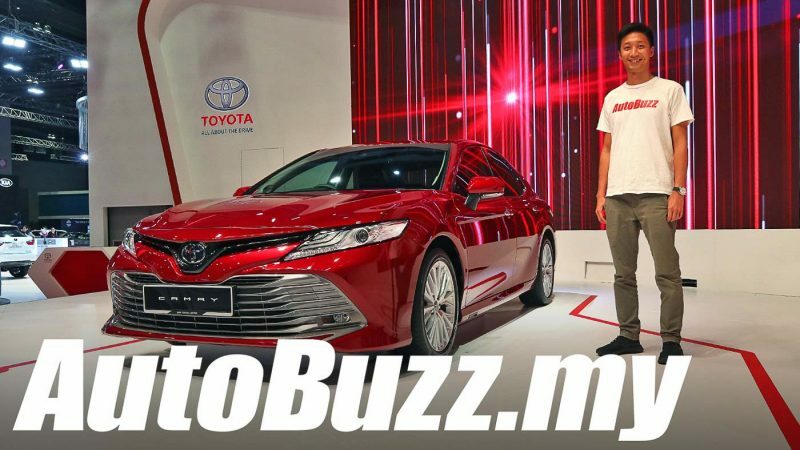 Well, UMW Toyota Motor Sdn Bhd has followed up with more assurance with the announcement that the all-new Toyota Camry was just awarded a 5-star ASEAN NCAP rating. The all-new Camry, launched December last year at KLIMS 2018, received 49.04 points for the Adult Occupant Protection (AOP), 22.68 points for Child Occupant Protection (COP) and 19.75 point for Safety Assist Technologies (SATs) assessments. 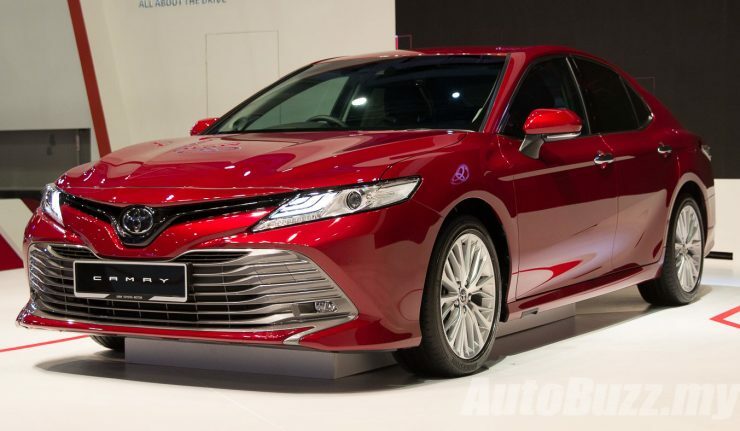 With the Camry scoring in all aspects including effective breaking avoidance, seat belt reminders, blind spot technology and advance safety assist technologies, it received 5-Star rating with an overall score of 91.47 points. 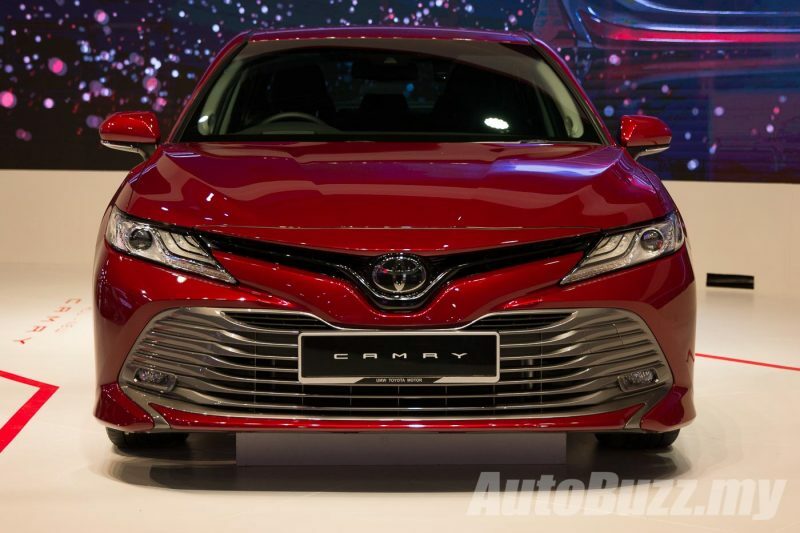 Check out our video on the all-new Camry here! It is featured with advanced Toyota Safety Sense such as Pre-collision System, Lane Departure Alert (LDA), Steering Assist, Dynamic Radar Cruise Control (DRCC) as well as Automatic High Beam (AHB). The announcement was made at the launching ceremony of the ASEAN NCAP Labelling Compliance Guideline 2019 for Malaysia by Datuk Seri Saifuddin Nasution bin Ismail, Minister of Ministry of Domestic Trade and Consumer Affairs (KPDNHEP). The all-new Camry at KLIMS 2018. 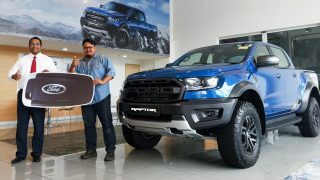 Starting 1st of March 2020, it will be mandatory for manufacturers to display the ASEAN NCAP rating label on their vehicles to ensure that consumers are well aware of the NCAP rating of the vehicle they’re buying.